I’ve been with Resource Management Associates for over 5 years now and fill a role that lets me use my technological and business background to help my coworkers and clients alike. I try my best to give you, our clients, and anyone else the best, most timely information that impacts you, your operation, and our environment. There’s a plethora of information out there that can help make your job easier, and I strive to get it to you in an easily digestible way. 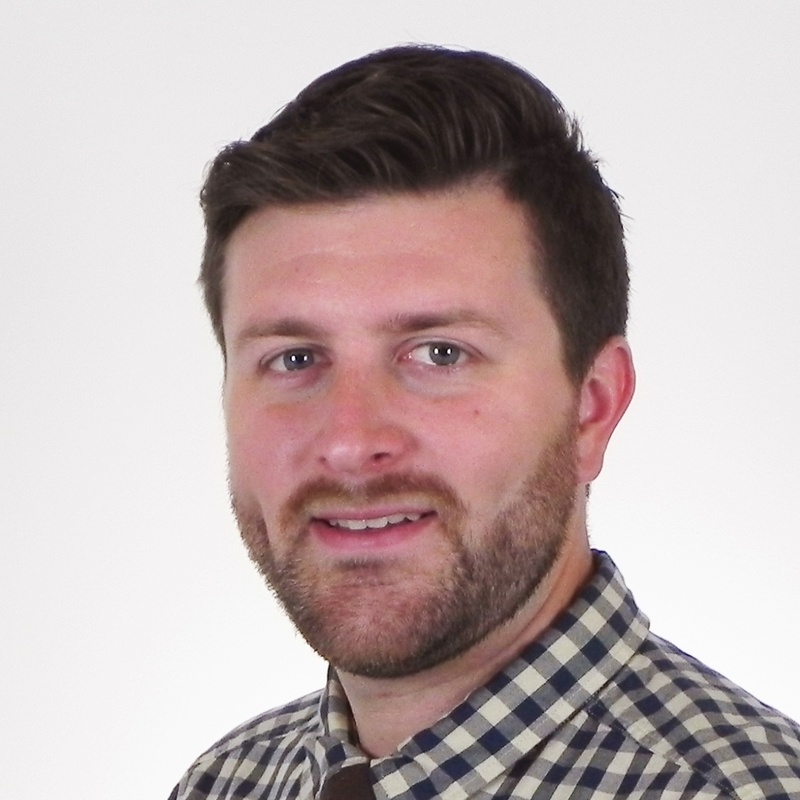 I’m the resident IT guy, a master of environmental compliance matters, a big advocate of Environmental Management Systems, and love seeing companies start down the path of sustainability. If you reach out to us online, I’ll be the first person you hear from, and am happy to help however I can! Outside of work I’m a film and music buff, I like to cook, and enjoy surfing, delicious beers, and yelling at the Philadelphia Phillies on the TV. Learn what data gaps are in a Phase I ESA. 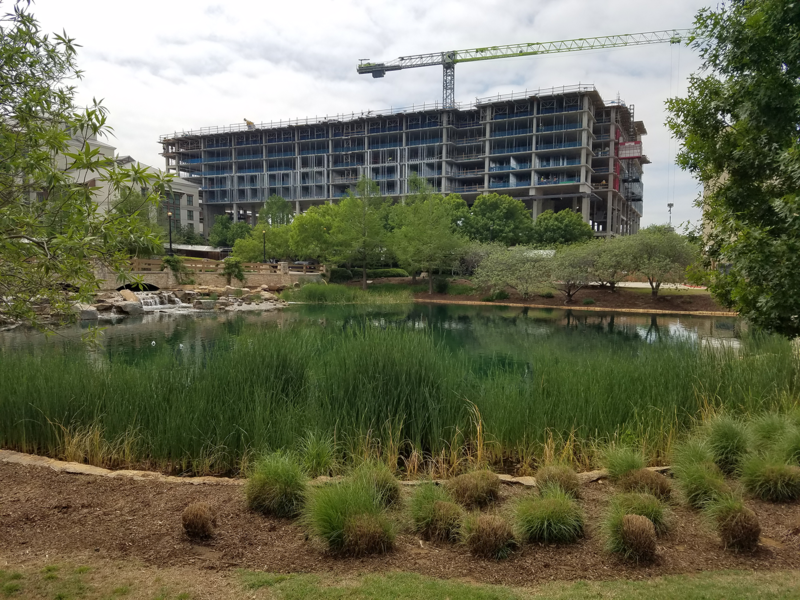 When it comes to Phase I Environmental Site Assessments, it's pretty common that people either learn about the need for one at the 11th hour during a real-estate transaction, or they flat out forgot and are scrambling to get one quickly. Regardless, just like anything else in this world, when you work fast, and get something done at the last minute, there are inherit risks that you should be aware of, which in this case, are data gaps in a Phase I Environmental Site Assessment. 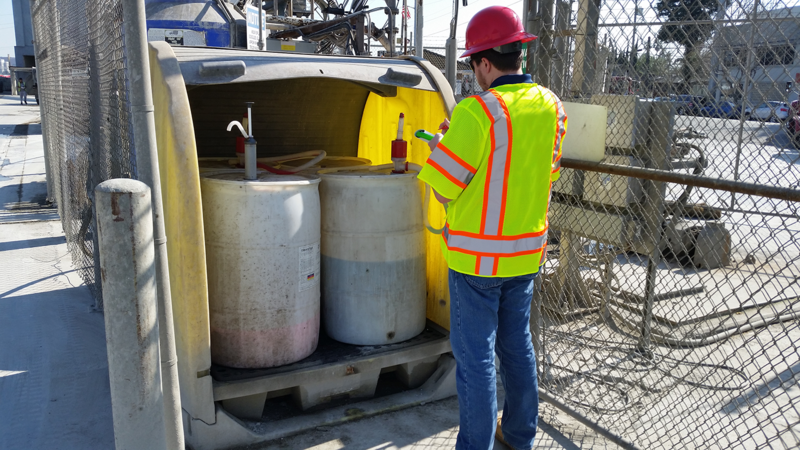 Learn why you need a Phase I Environmental Site Assessment. When it comes to Phase I's, we get a similar question over and over again - who needs a Phase I ESA? Do I NEED a Phase I? The issue is most people don't have much experience dealing with Phase I's, and the people who are asking them to get one, like a bank, the Federal Housing Administration, other government agency, or other lending institution, usually have pretty terrible information for their own customers. Fortunately, the answer is usually pretty cut and dry, regardless of your situation, what you're looking to purchase or refinance, or where you're located. 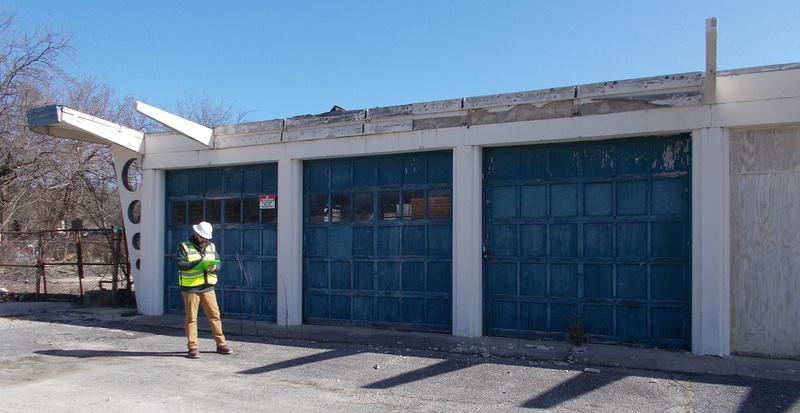 So let's dive in and figure out who needs a Phase I Environmental Site Assessment. Will a Phase I Environmental Site Assessment include a certificate upon completion? The Phase I ESA process is often foreign to people. 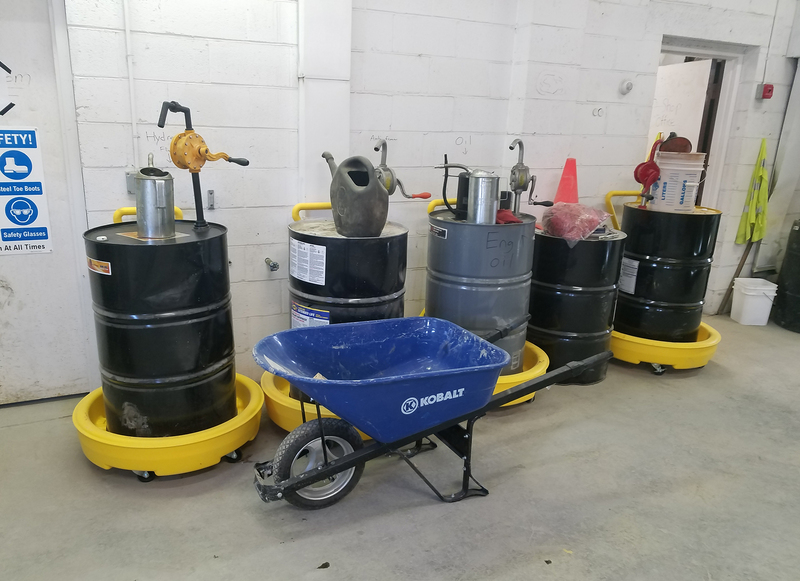 Many of our customers have never purchased a Phase I Environmental Site Assessment, or they're not totally familiar with the process, what's included, what's involved, and often have other concerns. This is a pretty common problem since the Phase I standards cost money to purchase from ASTM (you can buy them here), they're tough to get through unless you know what you're reading, and most other consultants like to dance around the ins & outs of Phase I's. 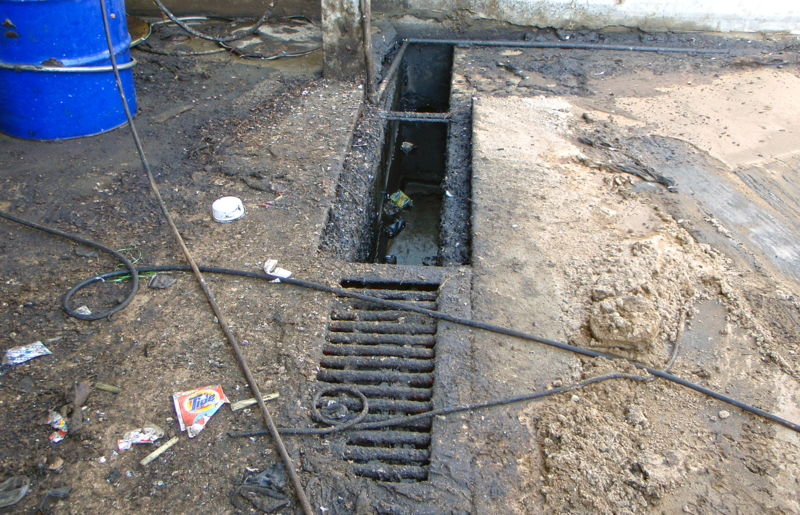 Learn what a Phase I Environmental Site Assessment looks for at your property. We get a lot of phone calls from both current and prospective customers asking us a variety of questions regarding Phase I Environmental Site Assessments. Many of them tell us when it comes to a Phase I ESA, there's a lot that is unknown or just doesn't make sense. The problem is, the "rules" regarding Phase I's are complicated to read through on your own, and to top it off, you need to pay for them!